Yoko: Well, it is the rainy season. David: I like rainy scenery, too. I just don’t want to get my camera wet. Yoko: I understand. Machines and water don’t mix. David: I want to take pictures without getting wet. Is there a good place nearby? Yoko: Let’s see…how about an ajisai temple? Yoko: Ajisai is Japanese for “hydrangea.” There are about 2,000 hydrangeas around our local temple. Yoko: I’m sure you will take some great pictures. I’ll call the temple and tell them you’re on your way. David wants to take pictures without getting wet. He asks Yoko, “( ) ( ) a good place nearby? “. She will call the temple, and tell them he's on his way. Lesson 046 May I take some pictures? David: Not at all! It’s a beautiful temple. David goes to a temple to take pictures of Hydrangeas. Sho: Do you have any plans for today? David: I am going to sort through the pictures I took yesterday. What’s up? Sho: It’s Dad’s day off. Why don’t we all go for a drive? David: Sounds good! 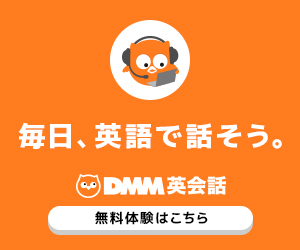 I’d like to see something that you can only see at this time of the year. Sho: Then, how about Satoyama Ravine? You can see fireflies there at night. Sho: Yes! They’re beautiful insects. In Japan, we have the Genji firefly and the Heike firefly. David: We have fireflies in America, too. Sho: Wow! I didn’t know that. 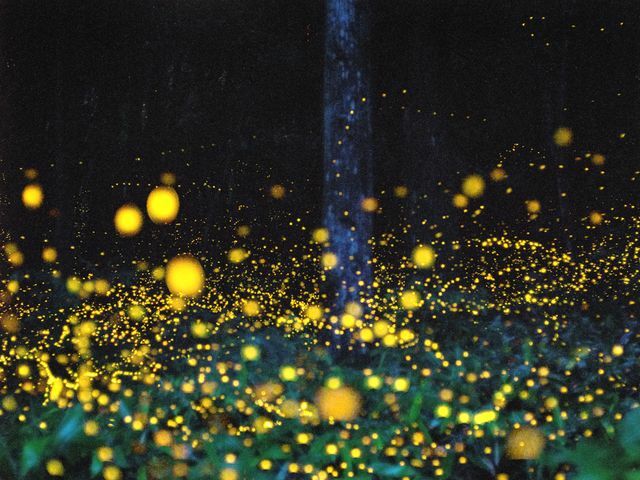 Syo suggests going to the Satoyama Ravine, because there are fireflies there at night. Lesson 048 Why don’t I take a picture of you and Sho? David: The air is so fresh. I think it’s a good idea to preserve this area. David: It’s hard to take pictures of fireflies at night, but I’ll try my best. Naoki: David, why don’t I take a picture of you and Sho? Sho,Naoki, and David are in Satoyama Ravine. They find fireflies, but it’s hard to take pictures of them at night. There is a convenience store at the corner. Is there a soccer stadium in your town? I'd like to try something that most people don't try.